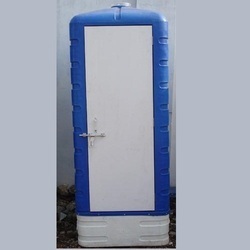 Our range of products include sintex frp mobile toilet, mobile frp toilet, mobile toilet, sintex sugam toilet and sintex nirmal toilet. 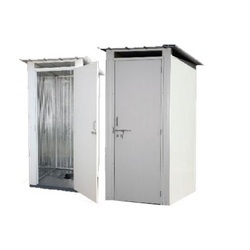 We are the leading supplier of all kinds of Sintex FRP Mobile Toilet. 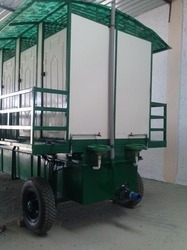 We are offering a wide assortment of Mobile FRP Toilet. 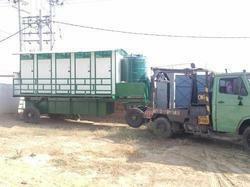 The given mobile toilet is provided at affordable rates with various customized options as per the needs of our customers. 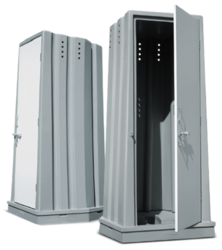 We are offering Sintex Sugam Toilet made from PUF Insulated Sandwich Panels. We can provide the Prefabricated Sintex Nirmal Toilet With Indian Squat seat in 1 Piece. Looking for Portable toilet ?